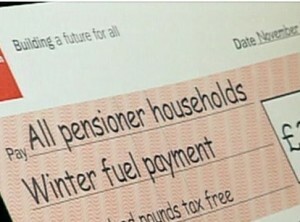 Some eight million people are set to receive Government benefits in a completely new way. 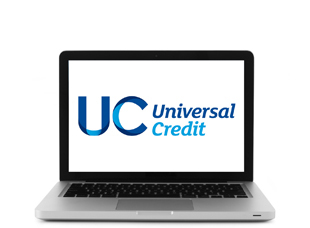 Universal Credit is gradually replacing the existing system of support for people on a low income, by combining various benefit payments into one monthly sum. 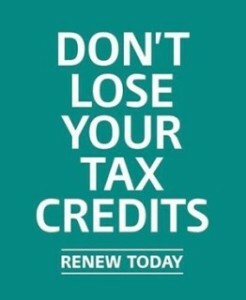 Don’t forget to renew your tax credits! We’ve all been there, haven’t we? A letter comes through the door reminding you that you need to do something but you have a month or two before you actually ‘need’ to do it, so it gets put to one side or perhaps even placed in a drawer or filing box and you get on with your day. Before you know it a month has gone by and somewhere in the middle of working hard, being a parent or just trying to keep up with your daily routine you manage to forget all about that letter! New figures released by the Office for National Statistics (ONS) show that inflation was higher than expected for September – which will mean a rise in State Pension values come April. 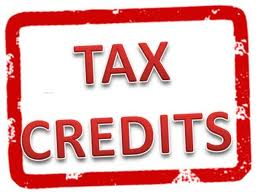 Does The Tax Credit System Favour The Self Employed? It emerged yesterday that work program agencies set up in the UK designed to help people get back into work have been encouraging unemployed people to become self employed so the claimant can receive more money in benefits. It’s alleged they’ve even been telling clients that they don’t even have to do any work, they can just say that they’re working. One guy even phoned in to a radio show last night (anonymously of course!) saying that he had been given this advice, so he started up a business which doesn’t make any money just to gain entitlement to working tax credits. What was his business? Playing Poker! So does the tax credits system favour the self employed?